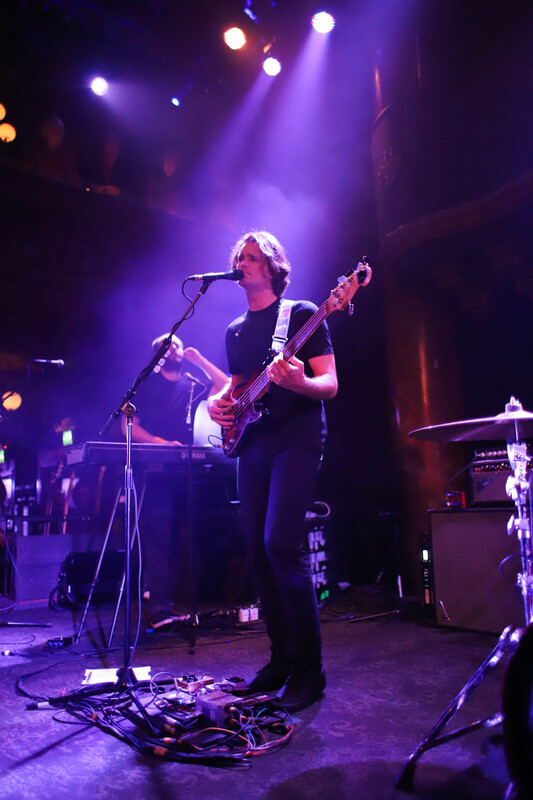 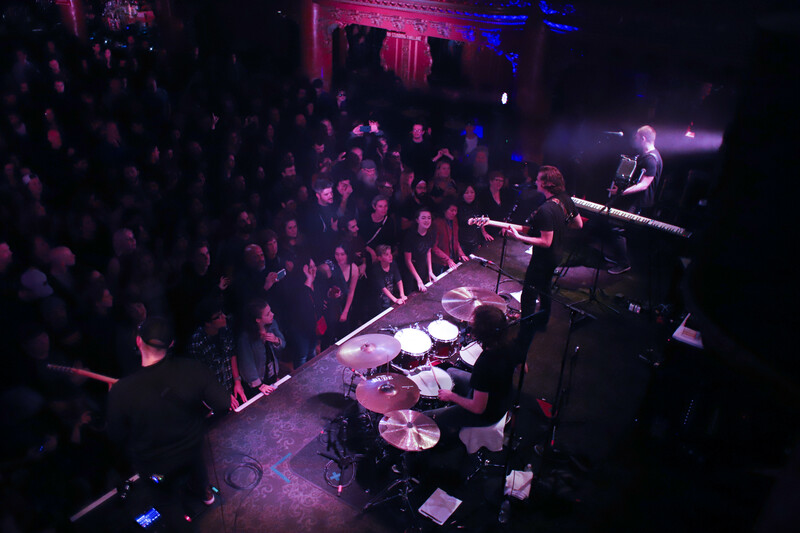 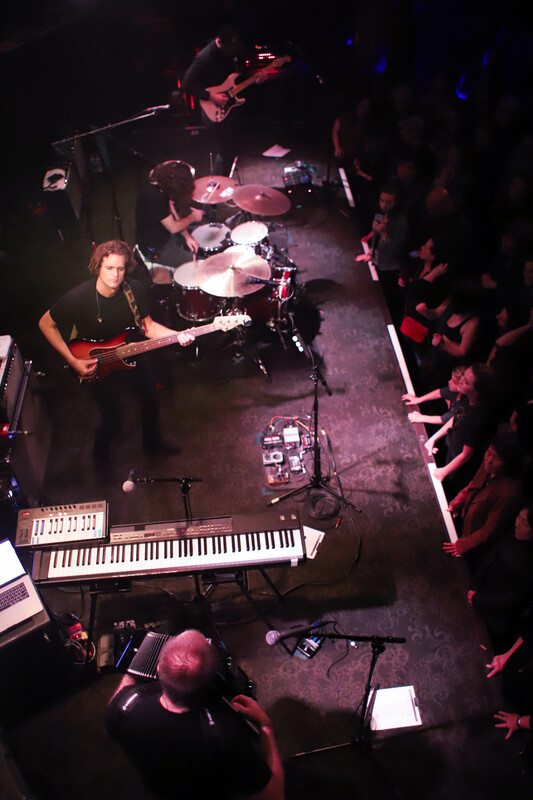 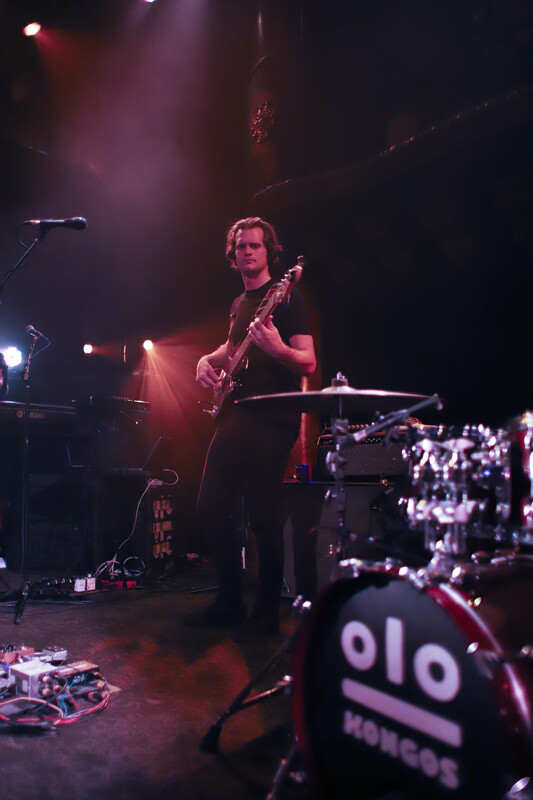 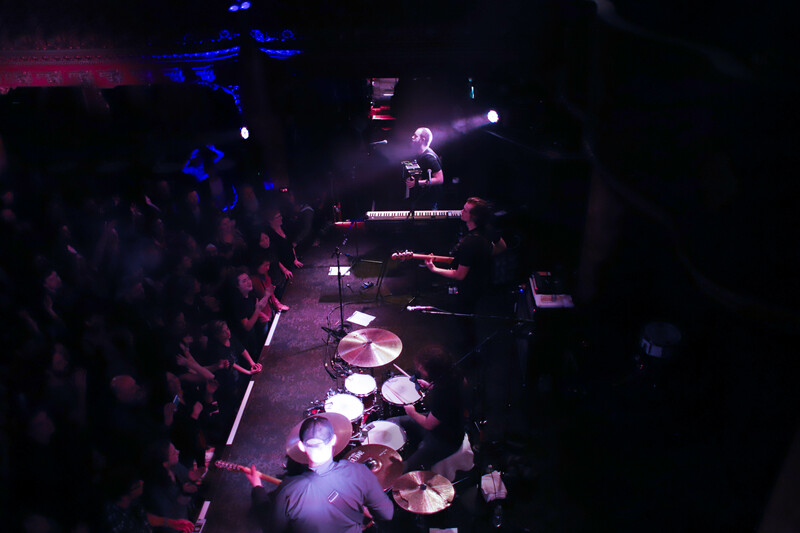 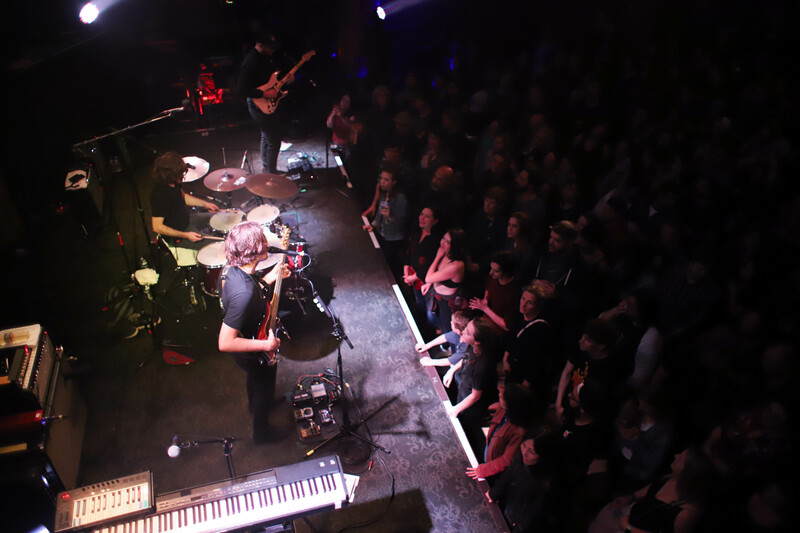 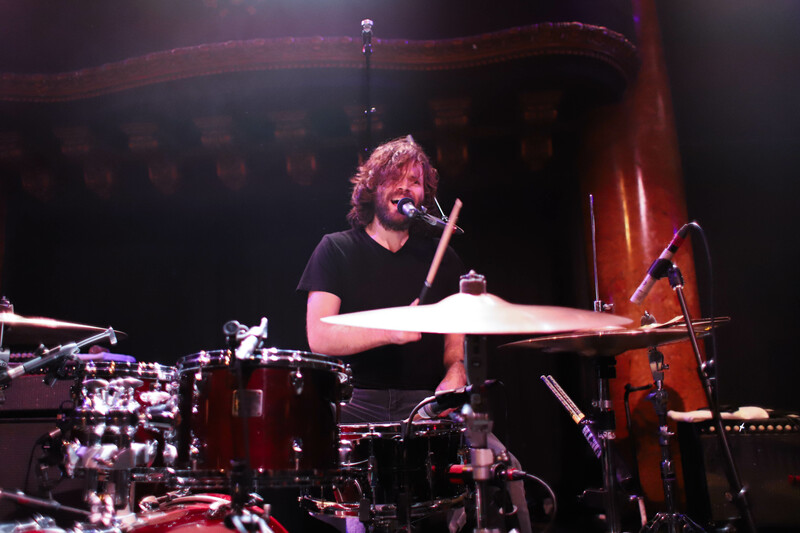 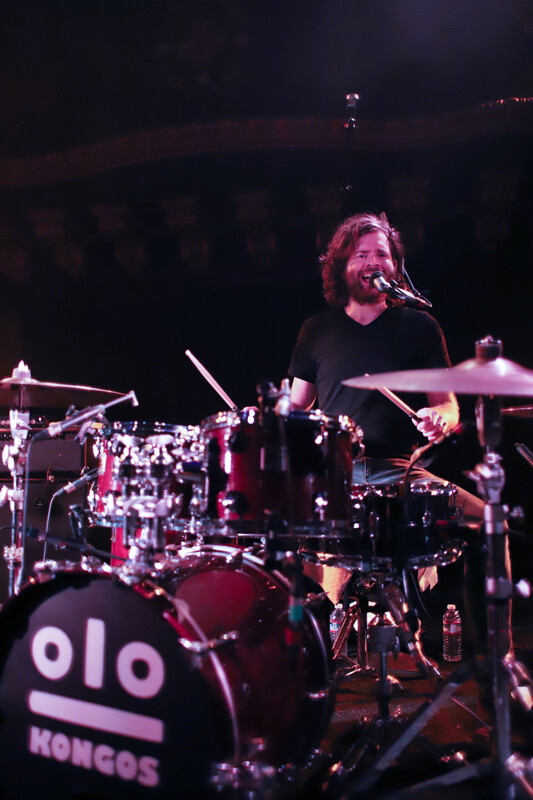 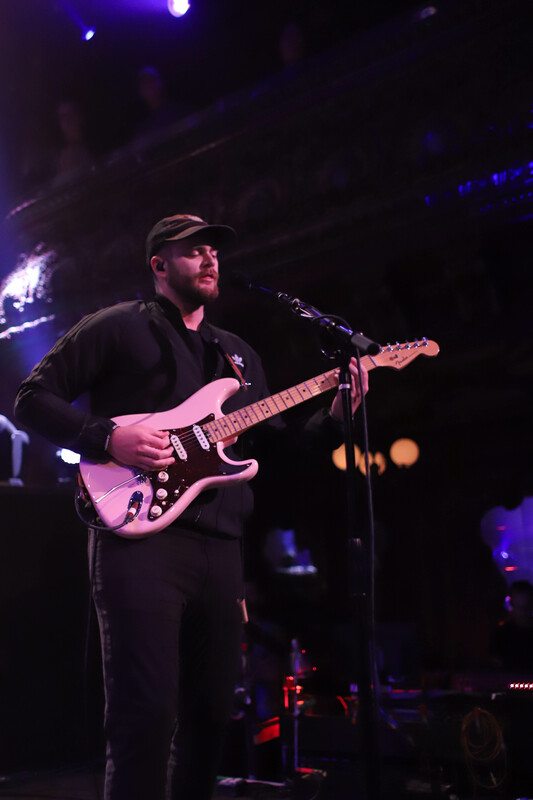 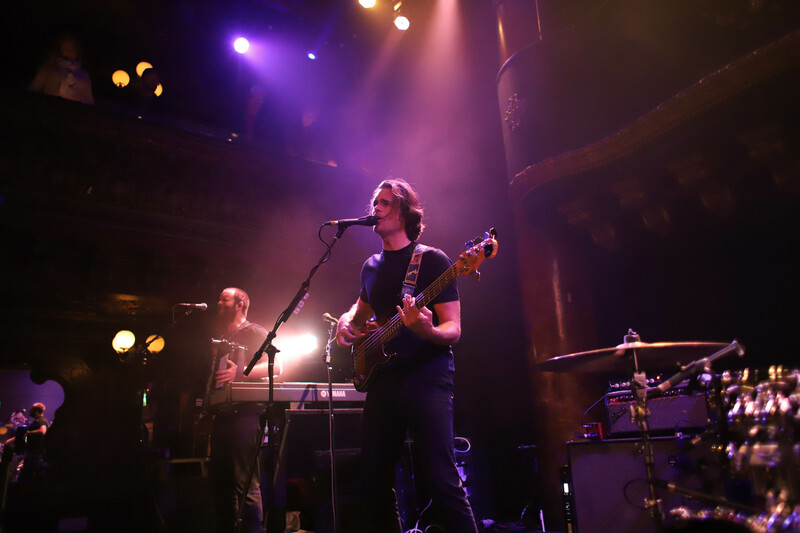 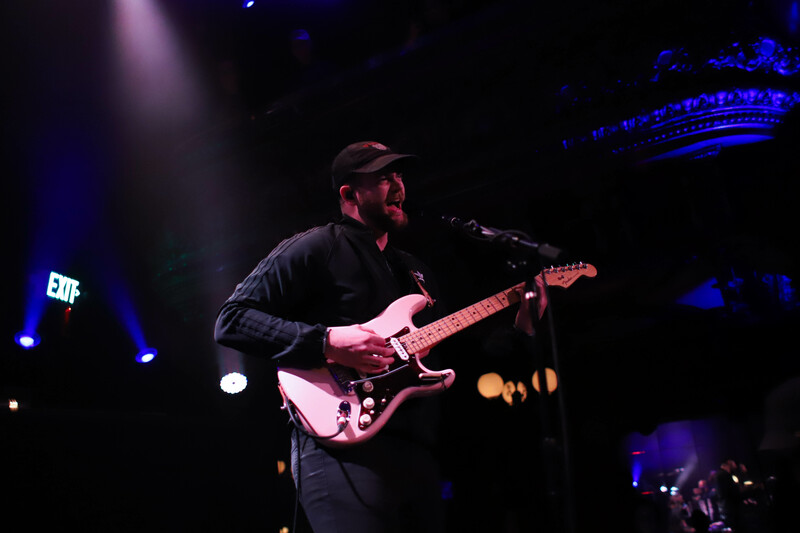 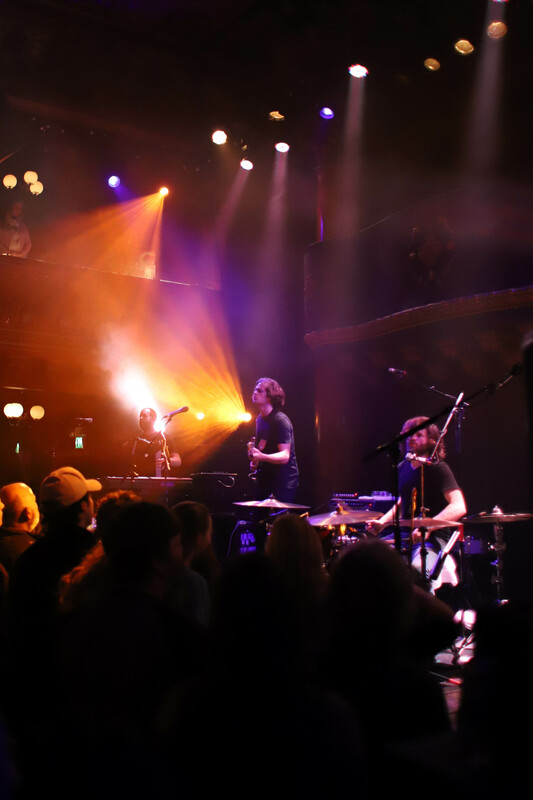 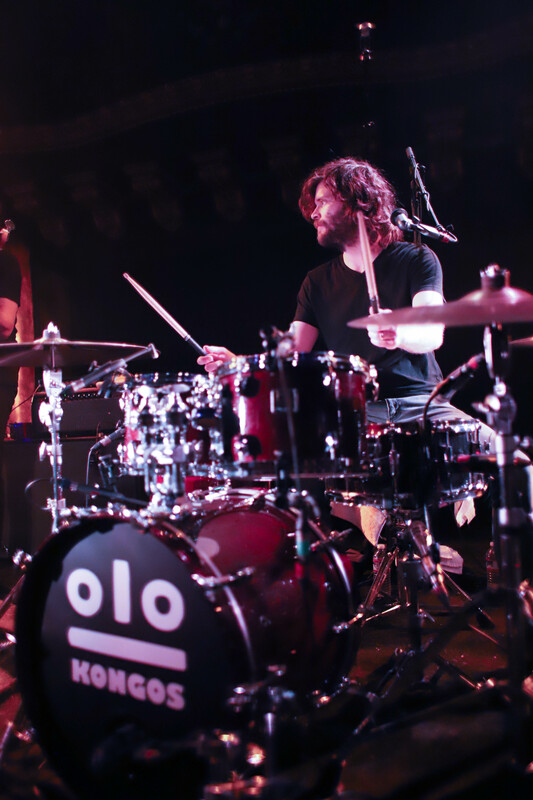 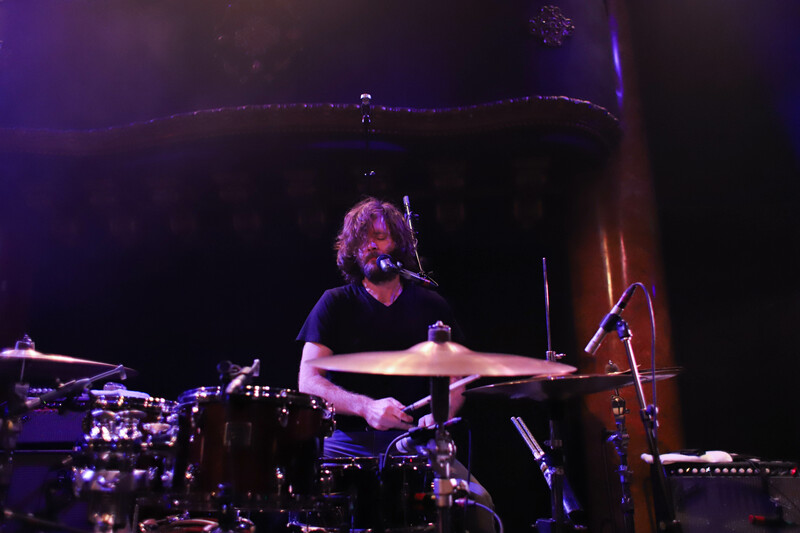 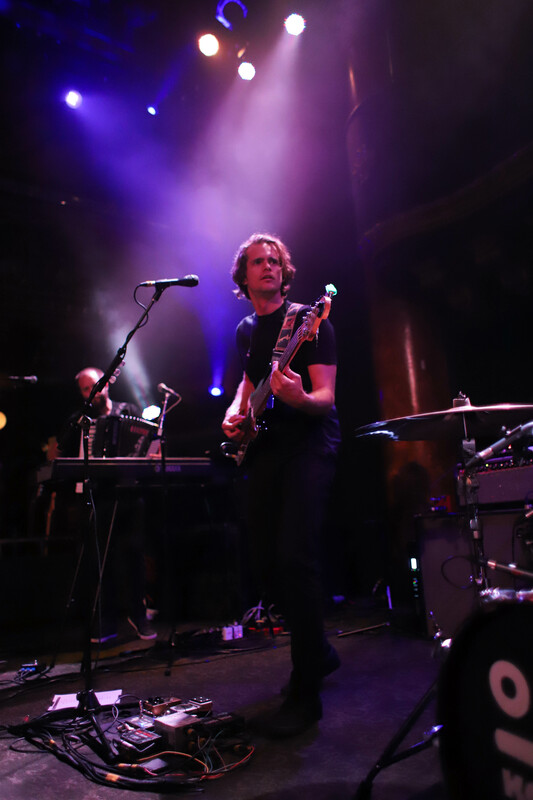 For the first stop on their “1929 Tour” last Wednesday, KONGOS gave their Bay Area fans an unforgettable performance at Great American Music Hall. 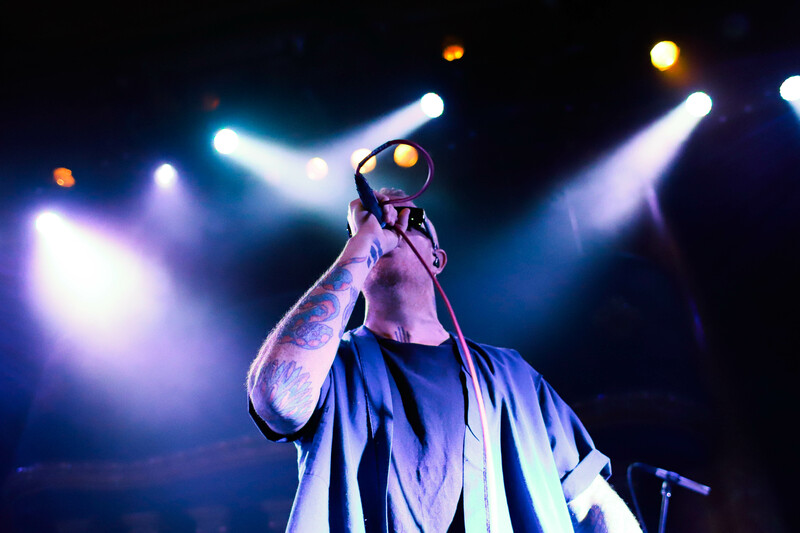 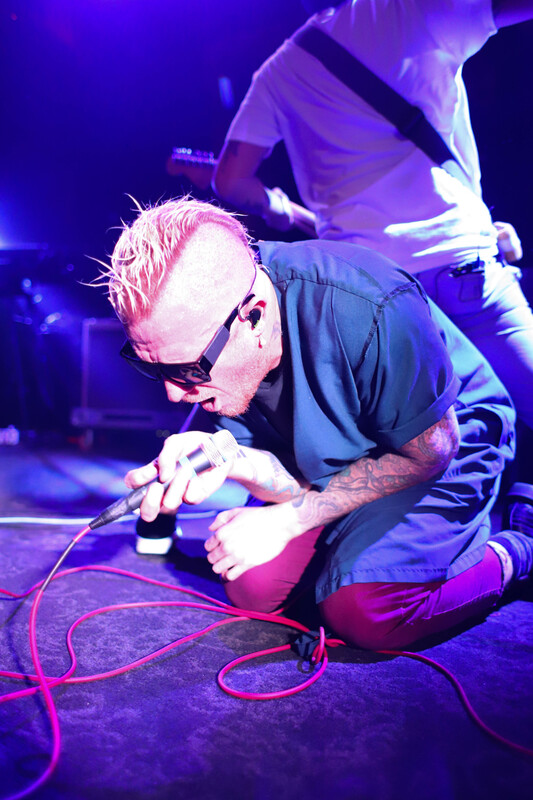 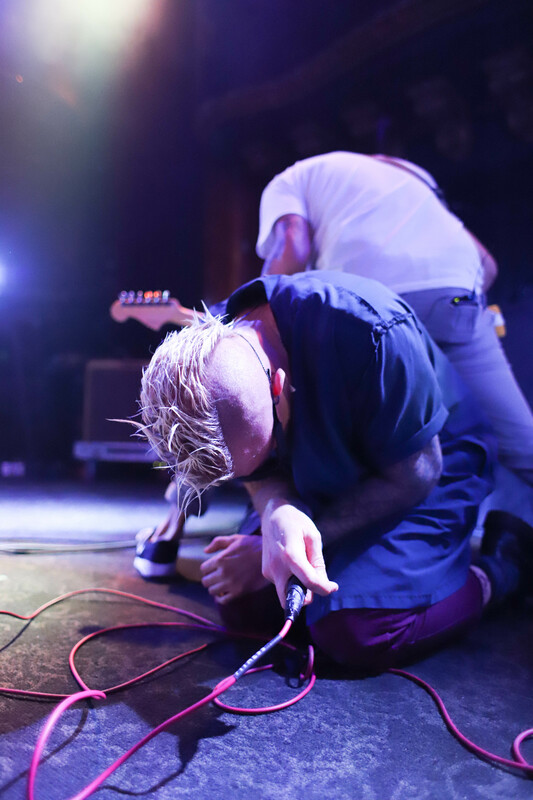 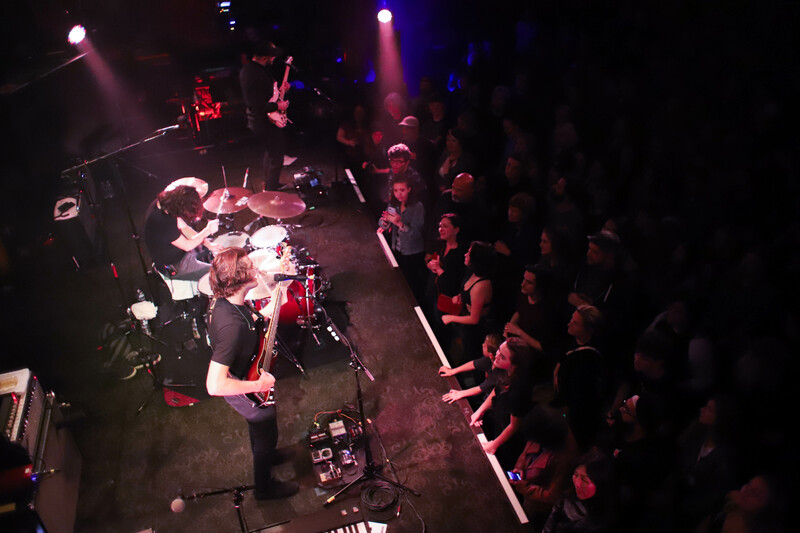 The South African alt-rock group now based in Phoenix has been together for 16 years, and the connection it has established onstage in that time frame is quite evident as fans got the opportunity to hear material from its fourth studio album 1929 (Part One), which will be released this week with Part Two and Part Three expected to follow. 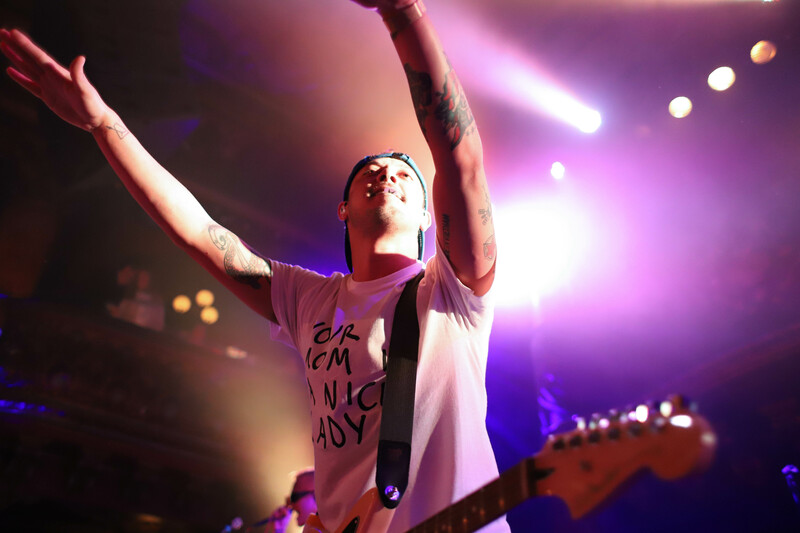 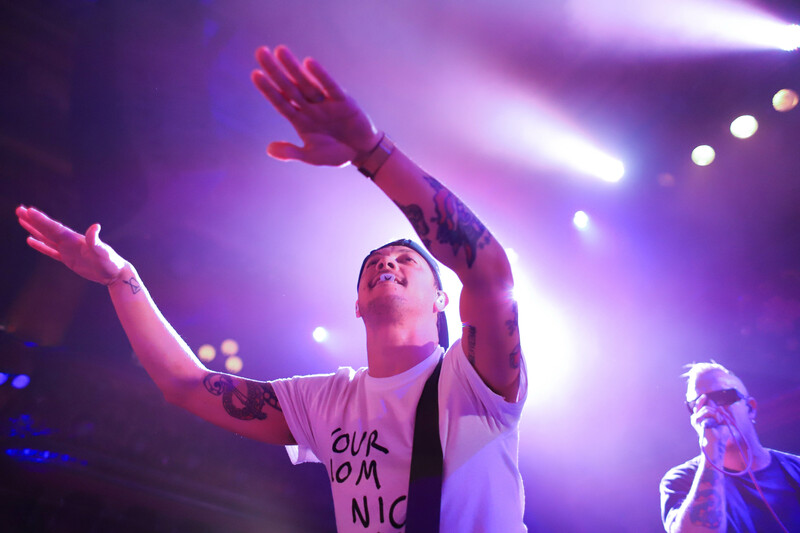 The four brothers — Johnny, Jesse, Dylan and Danny — who comprise the band have music in their family and in their blood. 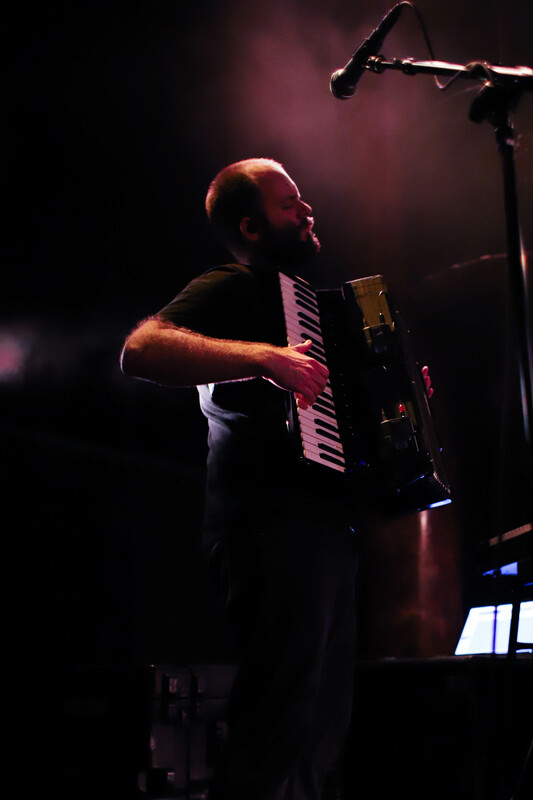 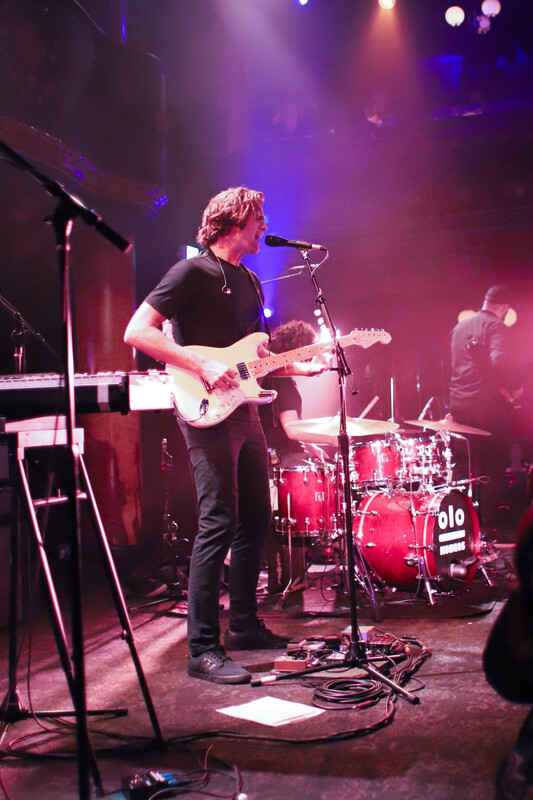 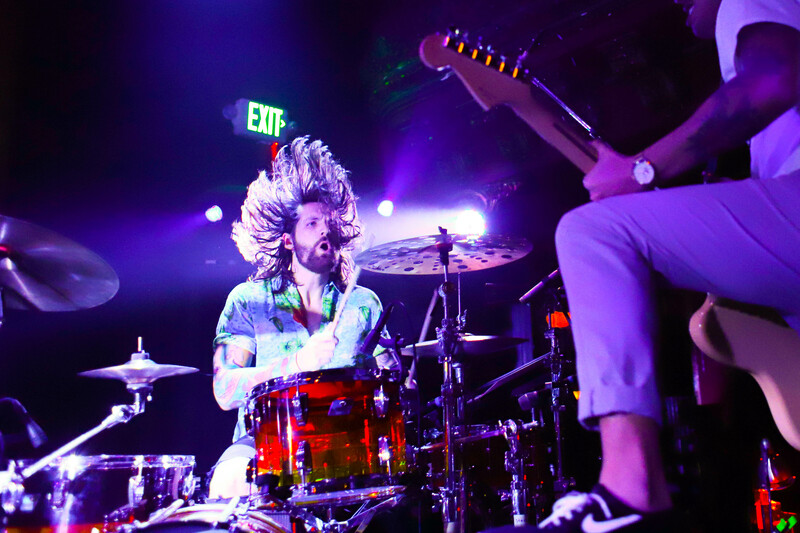 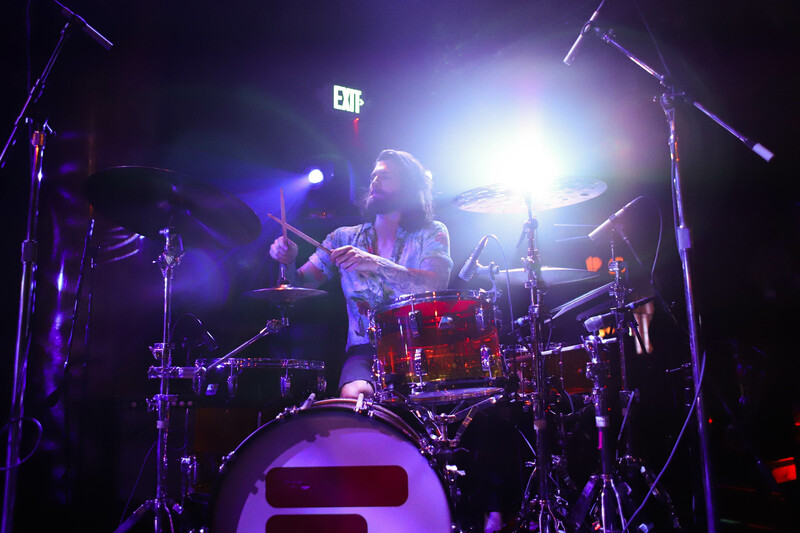 Those who were there danced, screamed and sang along to all of their songs, and I wouldn’t expect anything less at KONGOS’ upcoming shows over the next month, including ones in Los Angeles and San Diego down the homestretch. 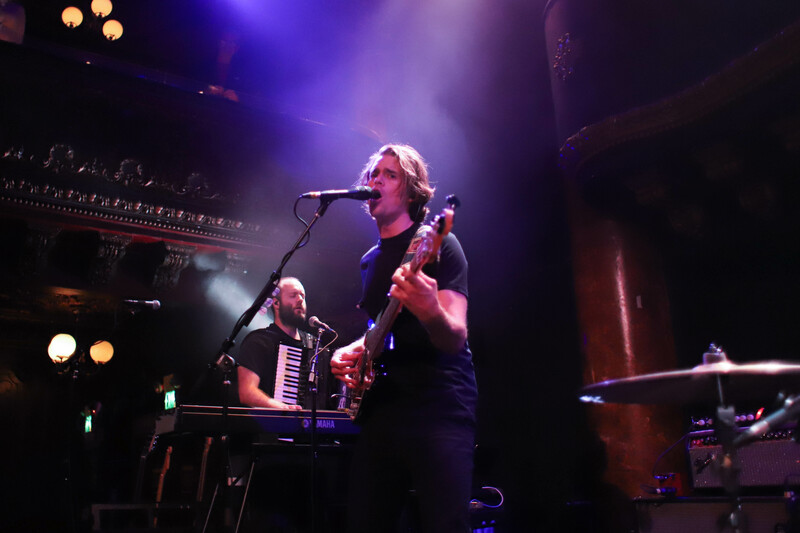 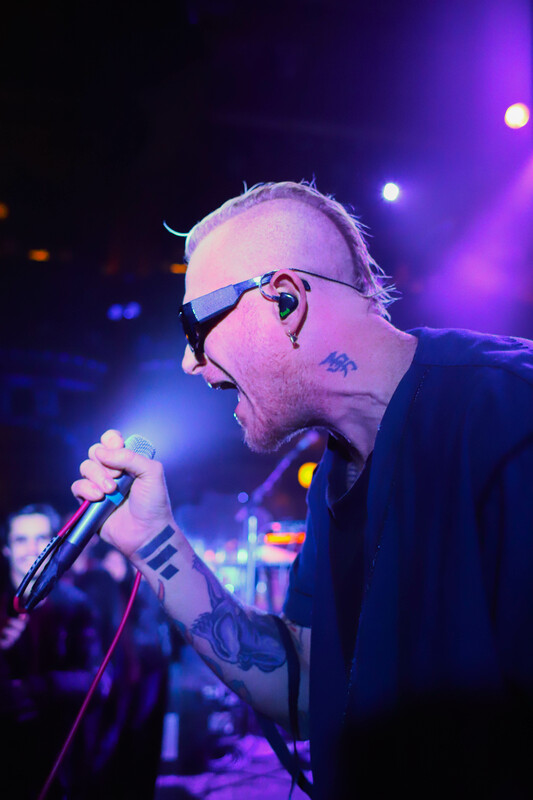 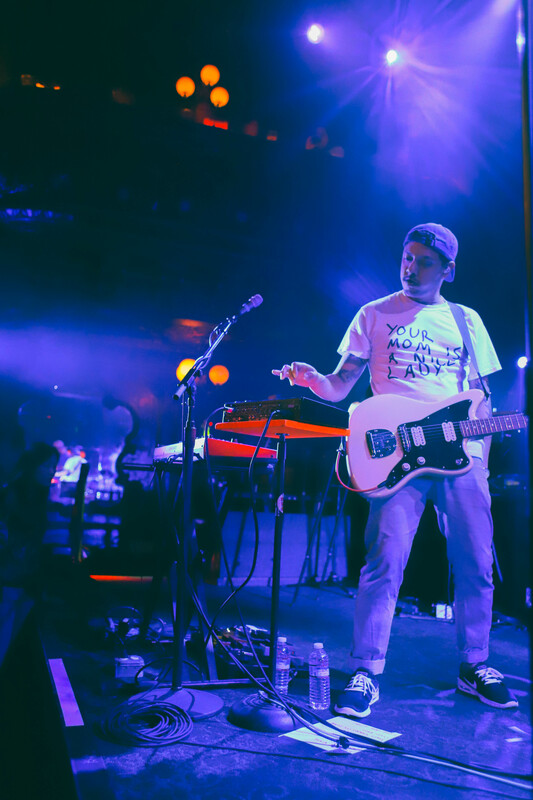 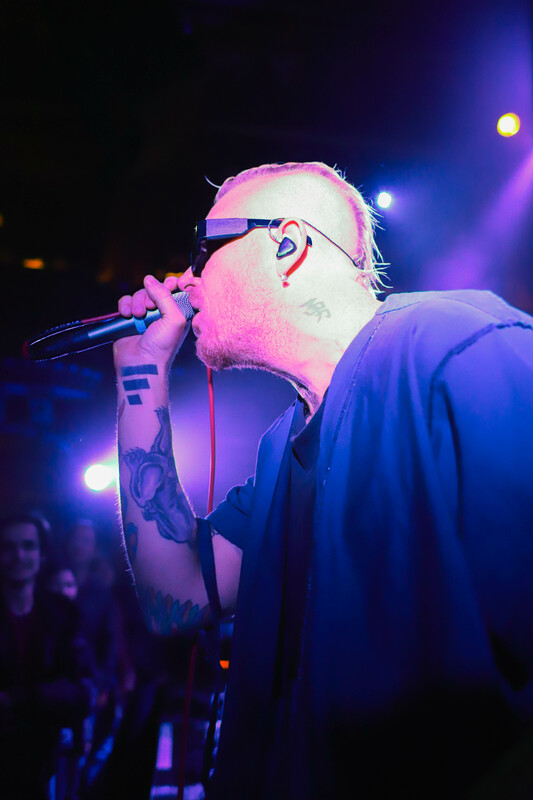 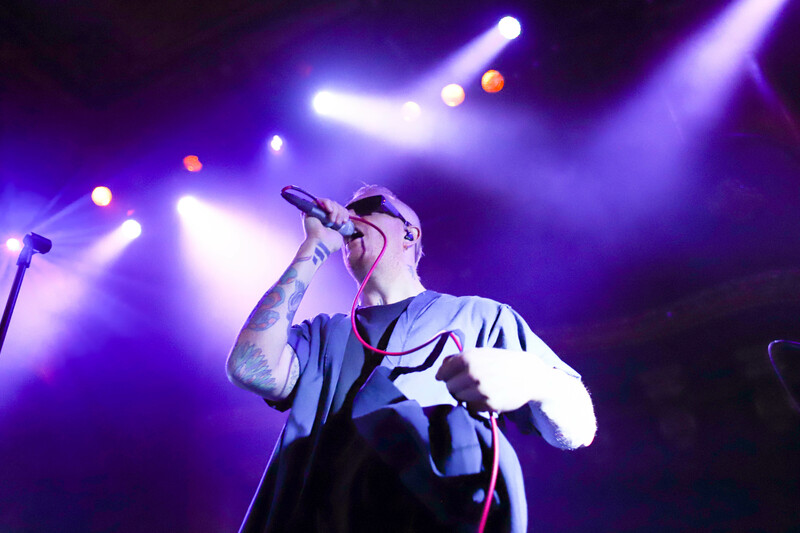 LA synthpop duo FITNESS got things started, setting the mood for the night with plenty of energy and lots of sweat, as they performed several tracks off their debut LP Karate for the first time.